This white hugger ceiling fan comes with compatible LED light bulbs for greater energy efficiency. 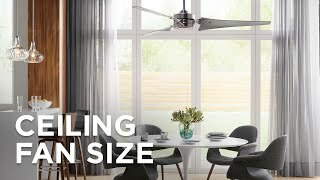 This Casa Habitat™ hugger-style ceiling fan from Casa Vieja® features a low-profile design with a 52" blade span that makes it ideal for many rooms in the home. 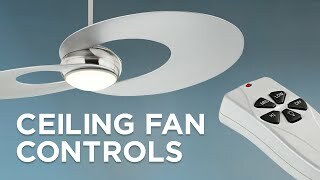 This pull-chain model has a white fan motor finish with an integrated LED light and frosted white glass. 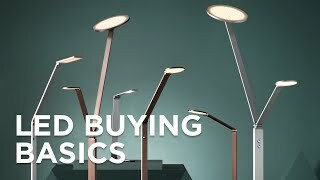 Three energy-efficient LED light bulbs included. 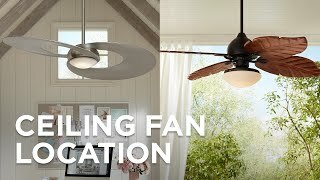 Change the look of the fan with the reversible white and light oak blades. Five reversible white/light oak finish blades. 153 x 17 mm size motor. Integrated LED light with frosted white glass. Includes three 4 watt dimmable candelabra LED bulbs. 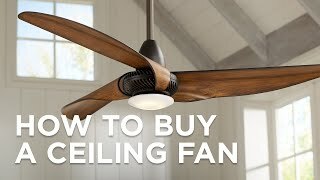 Fan height 9 1/4" from ceiling to blade. 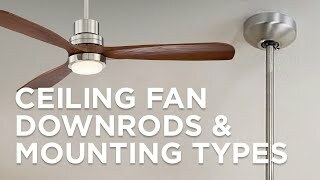 Fan height 14" from ceiling to bottom of light. I liked all the features that it offered and it was great looking .